Heather on Radio National talking about all things companion animal. 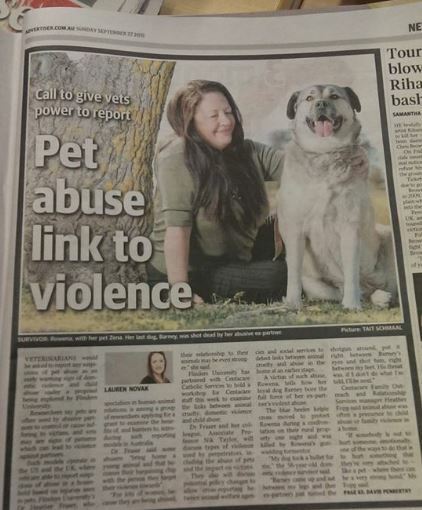 Heather was interviewed by The Advertiser on the links between domestic violence and animal abuse/cruelty, Sep 2015. 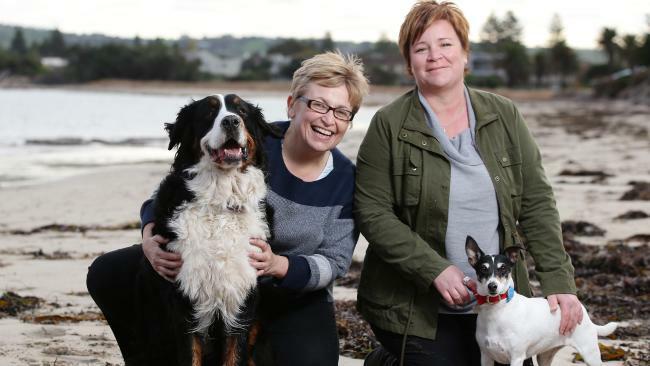 The piece covered the idea of cross-reporting of human and animal abuse as well as noting the training Heather and Nik offered to Centacare on the links. Heather and Nik, along with Alice and Loki, were featured in a piece by The Advertiser on their What is it About Animals project. The piece features on the love women express for their animals. 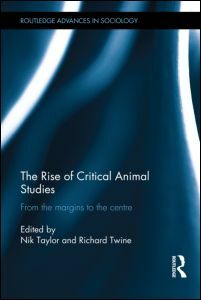 Nik was interviewed for the Animals & Society section of the American Sociological Association’s newsletter in June. A pdf of the newsletter can be found here. Tania, Heather and Nik are involved with the RSPCA Vic education team in the Creating Animal Respect and Empathy project working with students who are new arrivals in Australia with first languages other than English, and especially those from a refugee or asylum seeker background. the Latham Letter recently featured information on the project. Heather and Nik will be speaking on links between domestic violence and child and animal abuse at the upcoming Domestic and Aboriginal Family Violence conference in Adelaide. Thanks to Kornar Winmil Yunti for the invite. Presentation downloadable here. Nik was pleased to be given the chance to support opposition to the kangaroo cull in ACT. More information on the letter, signed by acdemics, writers, lawyers and artists, can be found here. Media coverage of the story here. 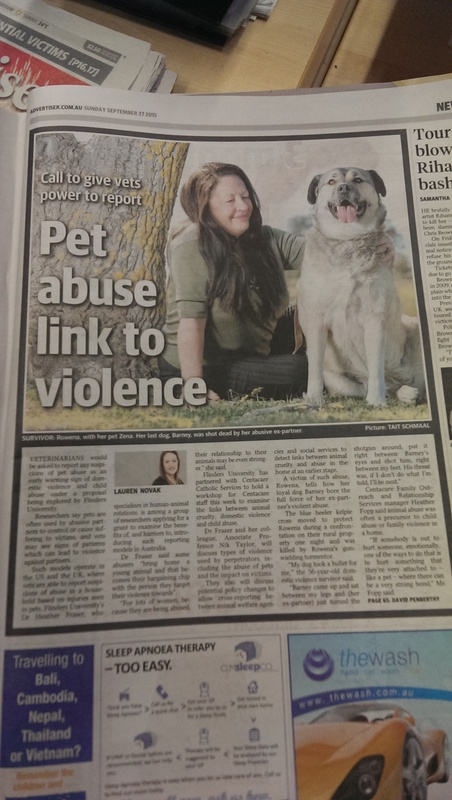 One of our members, Dr Lydia Tong, is leading a University of Sydney survey looking at connections between animal abuse and domestic violence. The survey can be found here and information from the University of Sydney can be found here. Two of our members, Nik Taylor and Jo Kennedy, are proud to be signatories to the Oxford Centre for Animal Ethics report calling for the de-normalisation of animal experimentation. The report is available here. An interview with the editors (Nik and Richard) by Dinesh Wadiwel can be found here. January 2015: One of our members, Dian Fowles, recently wrote about animals and disaster from an Australian perspective for Humanity Road. The article can be accessed here.